At present it has two production plants equipped with the latest technologies that add a useful surface of 3000m2 refrigerated in 100% of the working areas. 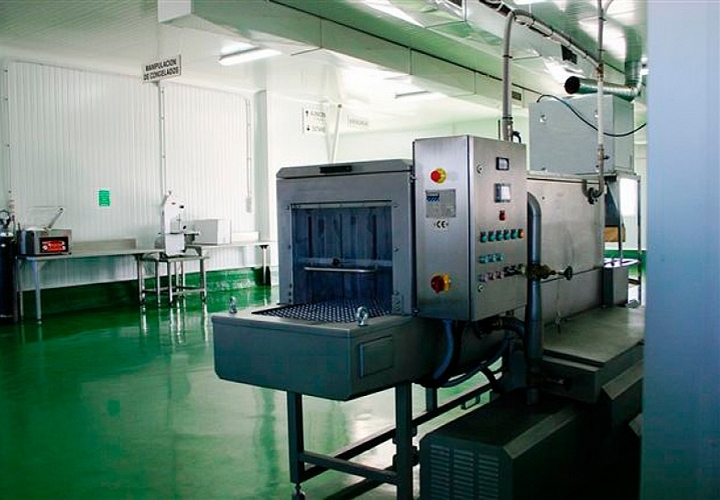 Our facilities far exceed all requirements in both health and food safety. Quality controls made by independent laboratories. The company invests in everything that means an improvement for our products, simplifying to the maximum the time between the collection and the elaboration of the final product.